Earthwise Plastics designs and builds custom extrusion tooling "in house" which allows tight control of the process and the ability to make tool improvements and modifications quickly and efficiently. Earthwise Plastics has made a name nationally for having the ability and willingness to work with customers from design to testing prototypes, and building the end product need for their application. HDPE is extremely versatile making it a perfect choice for a wide variety of custom profile applications. It is also maintenance free and guaranteed to not rot, splinter, or crack. Our products can meet your specialized requirements. 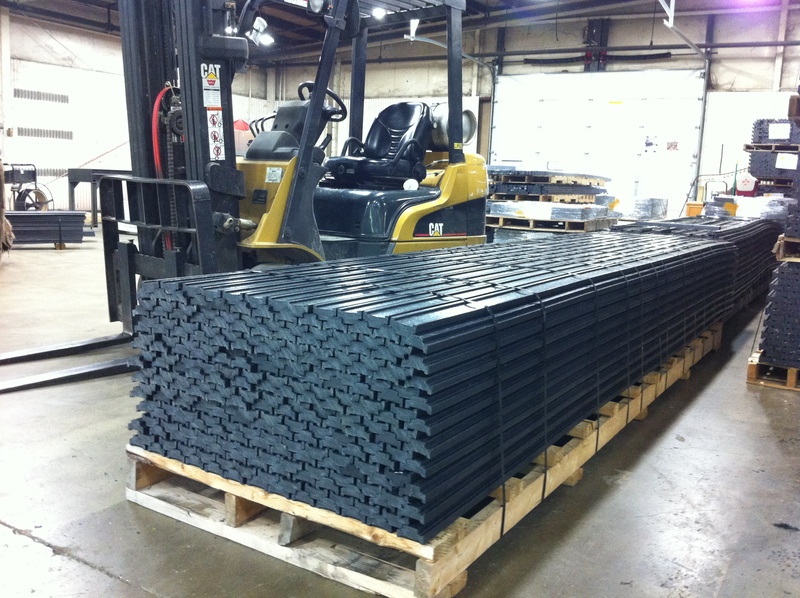 We are staffed to work with customers to design almost any custom HDPE profile. From concept to production - We specialize in the creation of new products for our customers.